March 21 is designated by the United Nations (UN) as the International Day for the Elimination of Racial Discrimination. It’s a day observed all around the world to focus attention on the problems of racism and the need to promote racial harmony. The UN made this designation in 1966 to mark a tragic event that took place on March 21, 1960 in Sharpeville, South Africa when 69 peaceful demonstrators were killed during a protest against apartheid. Canada was one of the first countries to support the UN initiative and launched its first annual campaign against racial discrimination in 1989. 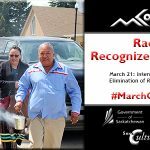 The March 21 Campaign was initiated to heighten awareness of the harmful effects of racism on a national scale and to clearly demonstrate the commitment and leadership of the Government of Canada to foster respect, equality and diversity. 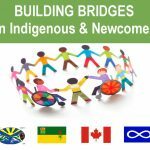 MCoS coordinates and supports campaigns and activities in Saskatchewan communities and schools with contributions from many partners to recognize March 21 and use it as a springboard for the year-long work to recognize and reject racism. 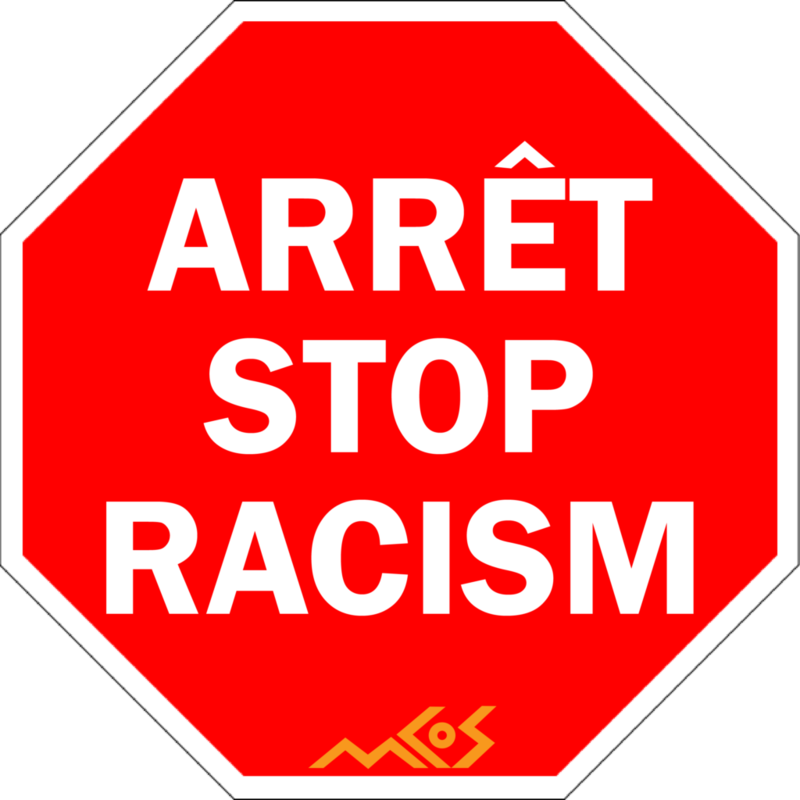 To recognize March 21: International Day for the Elimination of Racial Discrimination, MCoS is running a provincial educational campaign featuring the theme Racism: Recognize it. Reject it!. Join our campaign to raise awareness of racism, how it works, the damage it causes and how we can recognize and reject it. This year, we created a downloadable PDF activity kit. We have also launched a social media campaign to accompany this campaign using #MarchOutRacism. 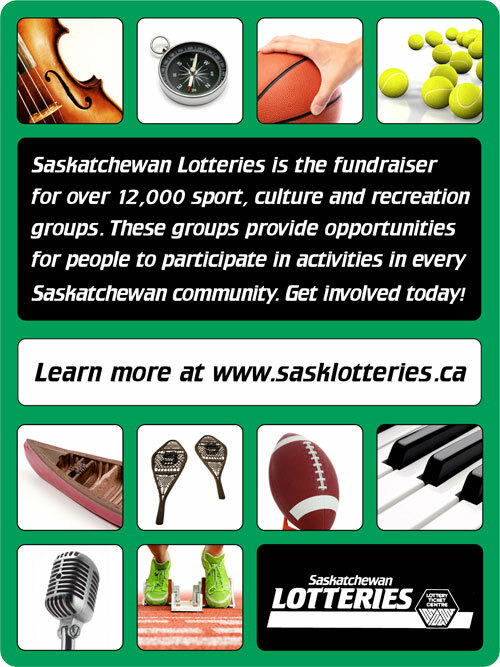 During March we invite members, partners, schools, workplaces, faith groups, etc. to download a free activity kit and set it up leading up to March 21 and record it with photos and video and post to social media using #MarchOutRacism. This is sure to start a lot of conversations! You may have seen racism in your school, workplace and community. You can be a powerful voice against it: you can make a difference. Racism affects everyone. The benefits of anti-racism education are for everyone. Individuals experience racism differently and each person will develop their awareness and understanding based on self-identity, group identity and experiences. 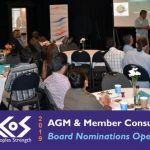 To deepen self-knowledge by developing self- identity; recognizing personal attitudes, beliefs and behaviours toward others; and understanding the impact of racism on their own development. Acquire an understanding of the dynamics of racism and how it influences and impacts on the world around us. De-centre and extend empathy by gaining awareness, knowledge and appreciation of the cultural realities, life experiences and histories of individuals and groups different from their own racial and ethnic background. Become leaders for change by developing the skills and confidence to take action for change in and out of school. This is the beginning of a new approach to thinking, feeling and acting. It is a new door that opens that prompts you to see the world around you differently. To raise our consciousness and behaviour about racism means we will have the self-awareness, knowledge and skills – not to mention the confidence, patience and persistence – to challenge, modify, erode and eliminate all manifestations of racism within our own sphere of influence. Adapted from Derman Sparks, Louise and Carol Brunson Philips. Teaching and Learning Anti-Racism: A Developmental Approach. Teacher’s College Press, New York. 1997. Example of taking action in a respectful and effective way: http://jezebel.com/5946643/reddit-users-attempt-to-shame-sikh-woman-get-righteously-schooled. 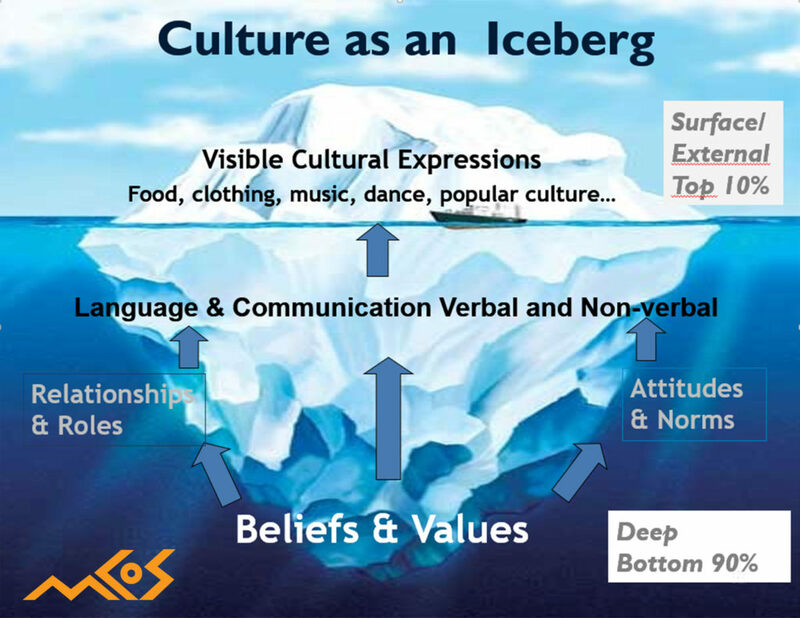 This iceberg graphic shows the aspects of culture that are easy to see and those that are more foundational, but less obvious. We can find similarities and differences between cultural groups at all levels. Awareness of these can help to enhance cross-cultural communication, conflict resolution and relationships. Guilt is the glue that holds prejudice in place. People usually do not change their attitudes or behaviours when they are blamed or shamed. Guilt behaviours include moralizing, condemnation, judging, giving polite shallow responses. Prejudice and discrimination affect people at the mental, spiritual and emotional level; healing must also address these levels. Deeply connecting with other peoples’ stories is healing to both the speaker and the listener and is a more effective way to shift attitudes than lecturing and theory. Prejudice can be “in your face”, but often is very subtle. Practicing skills for reality in intervention to interrupt day-to-day instances of racism, i.e. oppressive jokes and slurs, empowers people to take larger institutional/ societal policies and procedures.